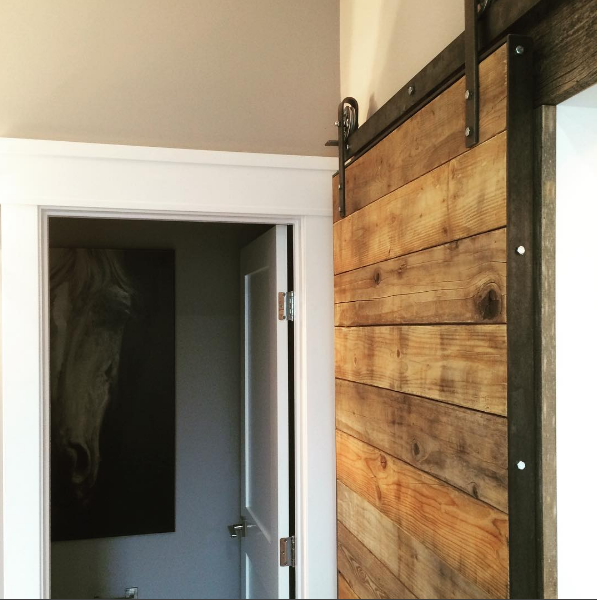 Our barn doors are all hand crafted using traditional milling methods that guarantee your doors will last generations. Each door is custom designed and built to your specific opening. 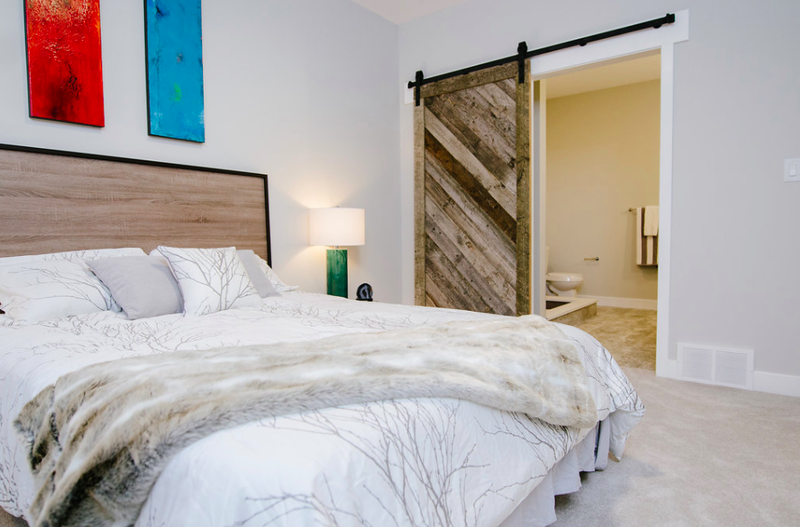 Bring warmth to any space with an Urban Timber signature barn door.